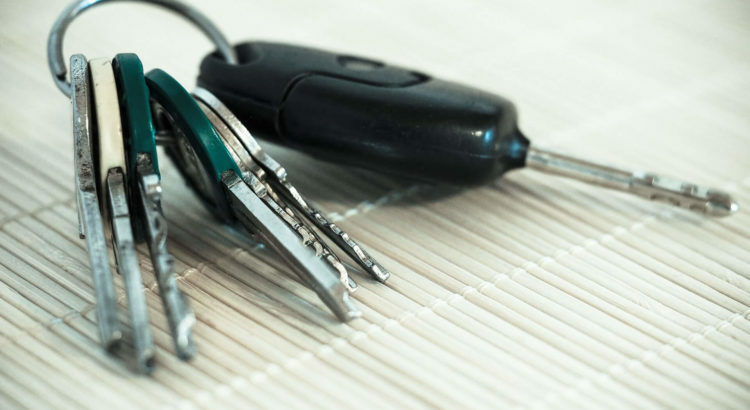 Owning a vehicle is a dream cherished by many. However, besides the mechanical and auto-related features that serve as an adrenaline rush, have you ever thought about the aesthetic layout of your beloved beast? 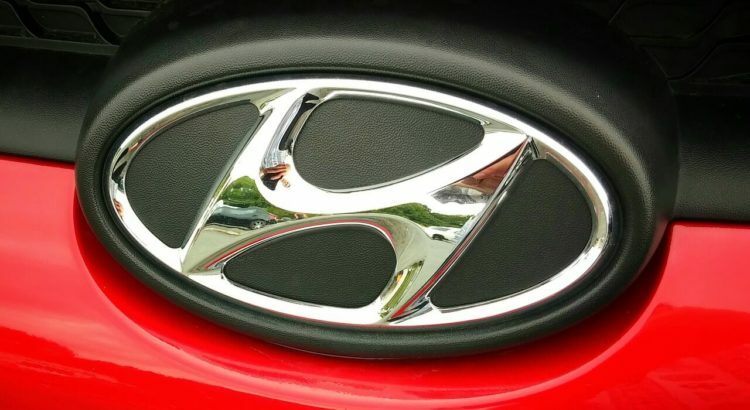 Well, you should, for the appearance of your car matters just as much as the internal functioning. Seat covers form one such important aesthetical aspect. 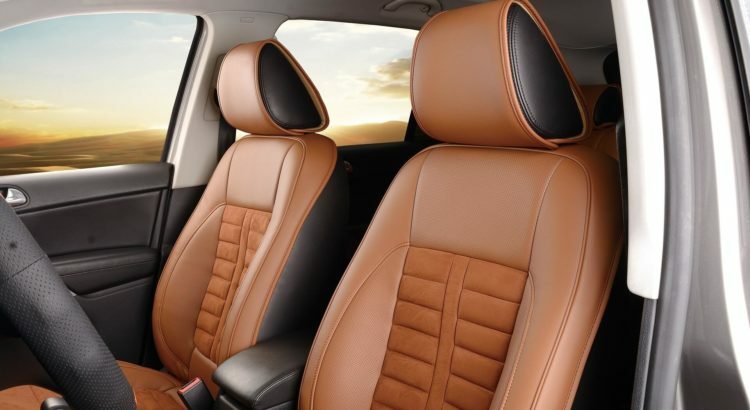 And today we are going to give you a few tips as to how can you choose the best seat cover for your car, one that only looks good but feels good too. You got your first car. Brilliant! And now you want to go on those long drives, crazy trips, making your car as much a part of all your adventures as you and your pals are. But you know what’s missing? A kickass and totally rad music system to elevate that travel experience, turning it into a journey of a lifetime, creating memories that will last forever. Music makes your soul dance and your senses squeal in delight, and travel and tune does make an appealing combination, don’t you think? But here’s the question? 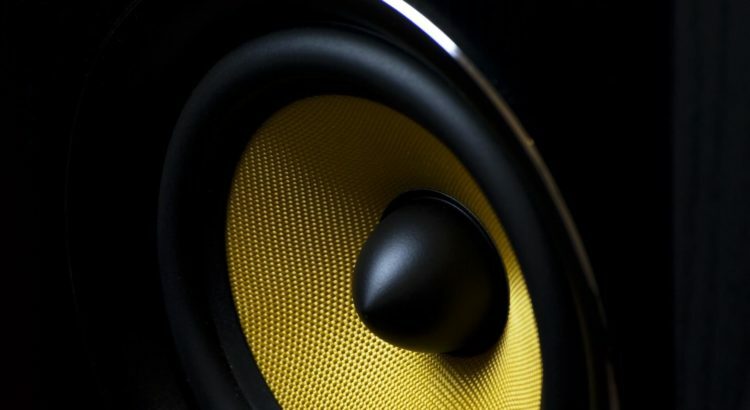 How to choose the best audio system for your car, one that ticks all the boxes on the list? Fret not for we are here to help you do exactly that; and no, it doesn’t involve you going overboard with your car audio capacitor, just making the best use of it. Buying a new car can be a tedious yet exciting phase for any typical Indian family whether it’s a first car or a swanky third car. Many factors are being considered before deciding on a final car to be purchased. From researching variants of a particular car brand to finding out which one precisely fits the budget. Also, consider the comfort and requirement aspect for both personal and the family is an essential step. Zero-in-on to the car of your choice also means that it should get along with your personality. Considering all the above points, we bring to you sedans that are a level above of classy, edgy and modern technology – the Hyundai sedans. 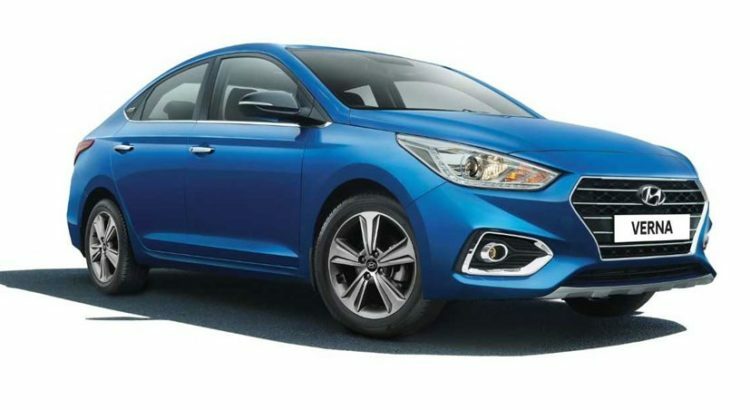 But here are the five key aspects that will convince you to buy a Hyundai sedan this year.